Calling all young #AvGeeks: Get on this Twitlist for the full AirVenture experience! I have written many times on here about the importance of how we, um, "seasoned" pilots, need to reach out to the youngest aviators coming into the system every chance we can get. If you spend as much time as I do amongst the aviation family on Twitter, you will see that there are plenty of bright, articulate young student and certificated pilots that are literally the future of aviation. 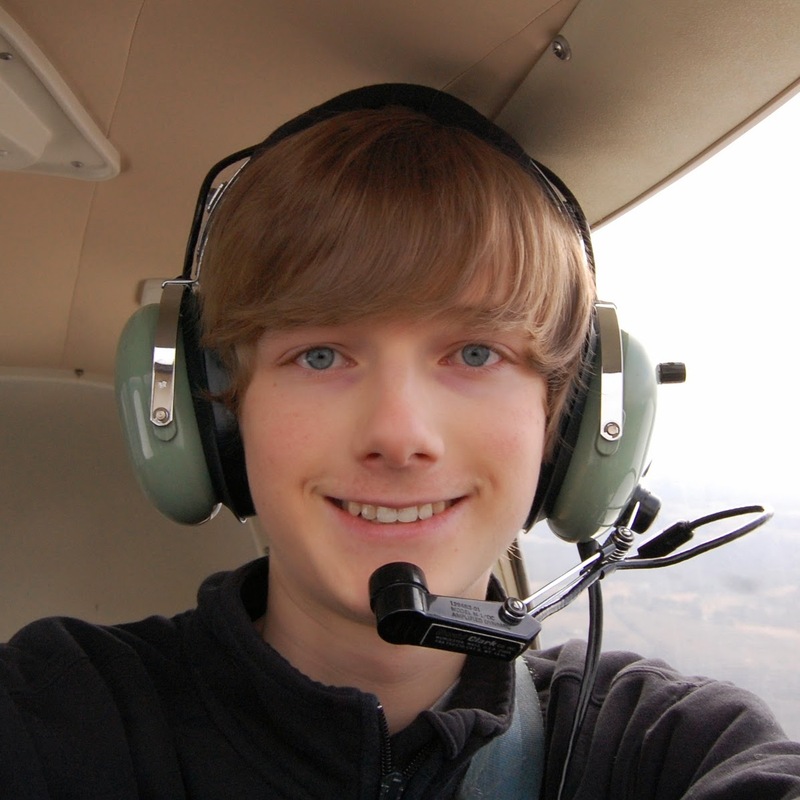 One of the more vocal young #AvGeeks is Neil Reagan, a.k.a @Ntr_09 on Twitter. You can always find Neil on there chatting up other young flyers, doing his part to engage and energized them about learning to fly, or to keep that dream alive if they've already started lessons. And for the upcoming EAA AirVenture Oshkosh show known on Twitter as #OSH14, Reagan has again stepped it up by creating a way for these young #AvGeeks to stay connected at the show. Recently, @Ntr_09 [virtually] sat down with Airplanista to talk about the importance of this pilot demographic, and how his work in social media will help to connect all of them at the upcoming summer aviation family reunion in Wisconsin. Airplanista: Bring us up to speed on your flying, how many hours do you have, and what airplanes are you flying? @Ntr_09: I currently have about 42 hours, and I'm preparing for the check ride, which I plan to take this month. (June). I currently fly a 1970 Piper Cherokee 140/160 called 5995U. It's an excellent “no frills” trainer. A local FBO recently bought a 1959 Cessna 172 that I hope to start flying soon. I like flying the older Cessnas much more than the newer ones. Airplanista: What is your age, and how does flying fit into your otherwise busy schedule with school and extra-curricular activities? @Ntr_09: I am 17 years old, my birthday is in September. With my current schedule, I am busy through the week so flying is an every-other-weekend kind of thing for me. I fly whenever my schedule and wallet agree with each other, which isn't as often as I'd like of course, but we all know how that is. Airplanista: Explain the Twitter list you have started and what demographic you hope to reach with it. 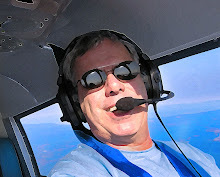 @Ntr_09: My “Young #AvGeeks to #OSH14” list is a list of young #AvGeeks who will be at #OSH14. Twitter lists are an easy way to keep track of a group of people without having to scroll through your whole timeline or hashtag search. The age cutoff is a bit blurry but in general I'd like the list to comprise of #AvGeeks 16 to 25 years of age. If you fit into that group, please send me (@Ntr_09) a message on Twitter and I will add you to it. Also be sure and subscribe to it as well! Airplanista: Why is this demographic important to the future of aviation? @Ntr_09: When I go to my local airport and look around, most of the people there are two generations older than myself. Rarely do I see youth going flying. That's why getting young people involved in aviation is so important. We can't afford to lose a generation of pilots. We've got to tell youth that flying isn't just for rich retirees. Flying is for everybody. Aviation needs a breath of fresh air and the only people that can give that breath are today's young people. 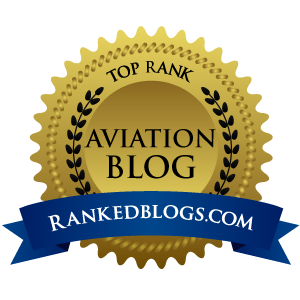 Without a new generation of passionate aviators, GA will continue to decline in popularity. Airplanista: Why is this list important for any younger #Avgeeks planning to attend EAA AirVenture Oshkosh, aka #OSH14? @Ntr_09: The purpose of the “Young #AvGeeks to #OSH14” twitter list is to give young #AvGeeks a convenient means of seeing what other people their age are up to during the show. Timelines and “#OSH14” saved searches can get very crowded at times, leaving you with a lot of scrolling to do to find what you're interested in. This list is just one way to narrow it down. If you are subscribed to the list and keep an eye on it during the week of the show, you'll always be in touch with what the young crowd is up to. Airplanista: What sort of meet-ups are you hoping to organize or attend at #OSH14? Airplanista: Do you think the social interaction of #Avgeeks from Twitter has grown in the past few years at Airventure? @Ntr_09: Yes I do. I have been watching the #OSHxx hashtags on Twitter since #OSH08 or so, and it has grown an incredible amount since then. #OSH13 was the first year I was able to go to AirVenture, and during that week I realized just how important social media is to this event, it really does make a big difference. It really ups the “social-interaction” factor, it turns a seemingly endless crowd into a big family, so to speak. Airplanista: Why is it important for younger pilots to be involved in the #Avgeek movement on Twitter? @Ntr_09: The Twitter #AvGeek community is full of pilots of all types and all ages, going through all stages of airmanship. The value of being able to ask any kind of pilot any question, any time is a hugely valuable resource. Even besides being like a huge “support group” that anybody can access, there is also a camaraderie aspect. You, just by being a pilot, share a common ground with potentially thousands of people, which makes it very easy to make new friends that share your interests. Who knows, you might even meet them at AirVenture someday! Airplanista: What are some of the things you are looking forward to at #OSH14? @Ntr_09: For starters, the USAF Thunderbirds will be there. The military aspect of the show was missing at #OSH13, so having a military jet team back is something I'm definitely looking forward to. I also love volunteering at AirVenture. It feels good lend a hand at an event like this, AirVenture is a huge undertaking! I volunteer as a departure briefer. It's a team-driven atmosphere, and you get to talk to a very wide variety of pilots. It's a great experience! I also always look forward to heading over to “The Farm” aka “The Fun Fly Zone” in the evenings to watch the ultralight pilots run the pattern. It may not sound like much, but when you're actually there for yourself, you'll understand. Ultralight flying is a very interesting, seemingly “experimental” thing; seeing these guys out there flying in their impossible-looking contraptions gives you an idea of how onlookers must have felt when they first saw Wilbur and Orville take flight in 1903. It's a sight to see. Ultralight flight is one of the purest forms of flying outside of soaring, it's like riding a small motorcycle after having driven big sedans your whole life. It feels like you are really flying, you are one with your aircraft. If you ever experience it, you won't want to go back to flying your FBO's plain-Jane Cessna. There are of course many more things I'm looking forward to, far too many to mention here. Airplanista: If you could give a young #Avgeek one piece of advice, what would that be? @Ntr_09: Be humble, be passionate, and share aviation with everyone you can. Again, if you want to get your name and Twitter handle on Neil's "Young #AvGeeks to #OSH14" list, click here.